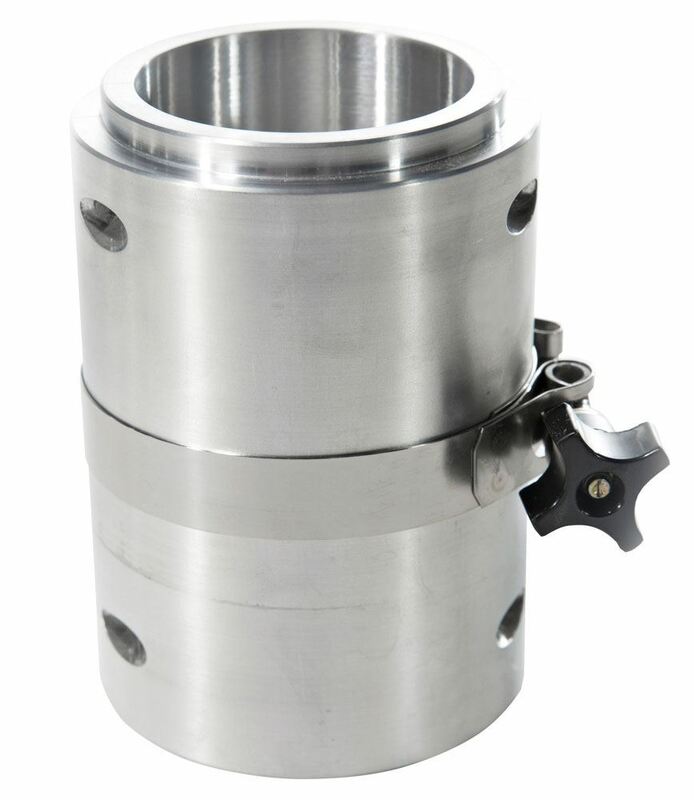 2.8in Two-Part Compaction Mold - Gilson Co.
HMA-969A 2.8in (71.1mm) Two-Part Compaction Mold is used when preparing remolded cohesive soil samples for triaxial, permeability and other laboratory soils testing. This model is the mold-only. The Mold with Base and Collar is available as HMA-989A Two-Part Compaction Mold Assembly. Ordering additional molds allows for increased efficiency in sample preparation and testing.